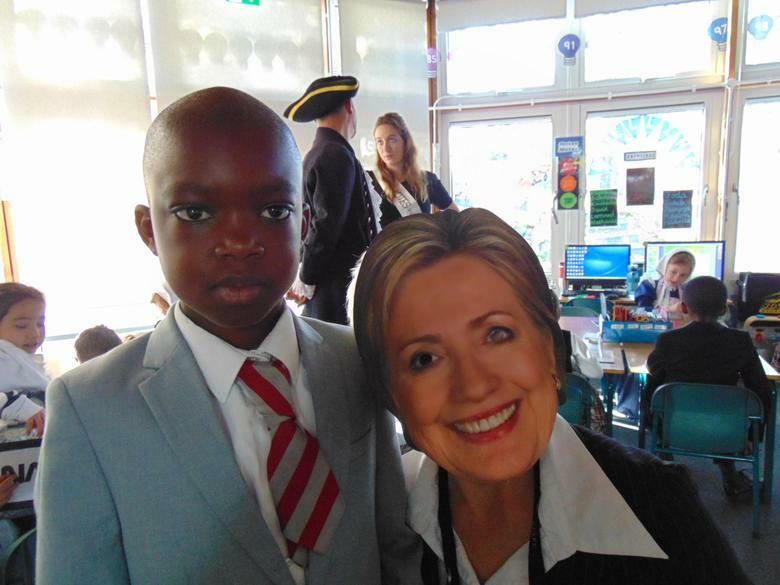 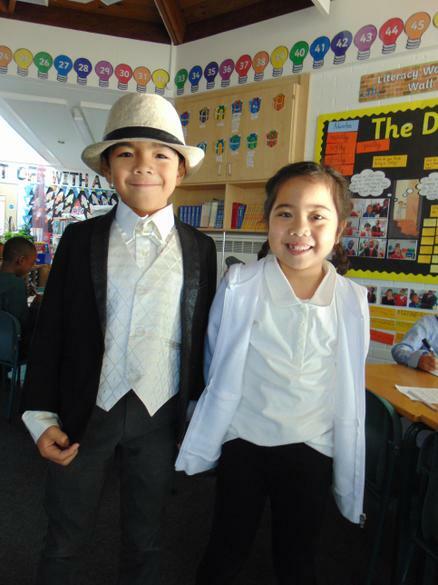 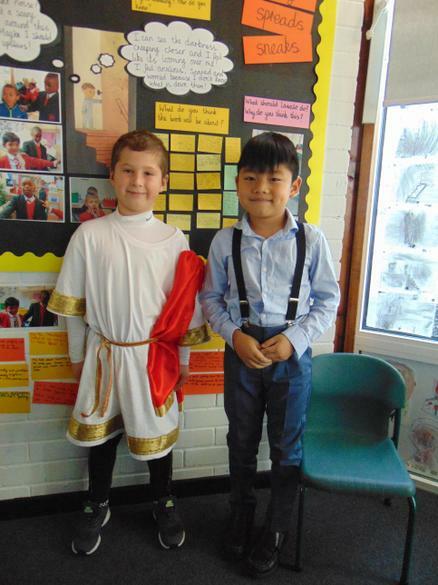 On Monday 26th November St. Joseph's Infant School welcomed a variety of people from Albert Einstein, Nelson Mandela, Emperor Cesar Augustus, Agatha Christie and Elvis. 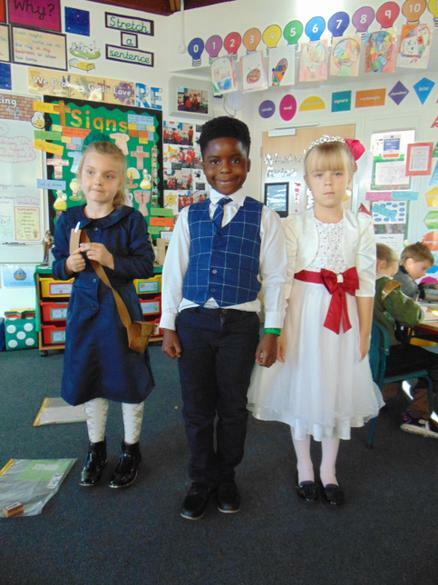 Our annual History Character day was another success. 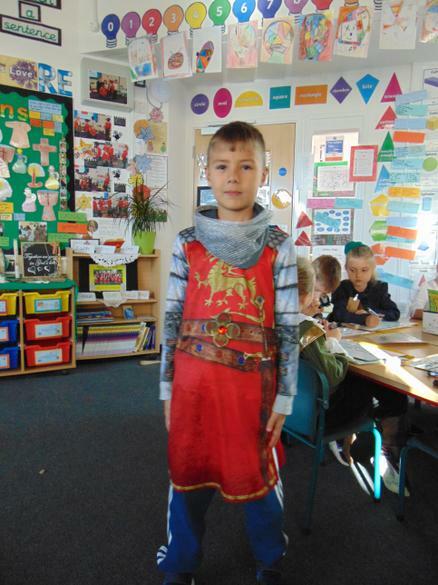 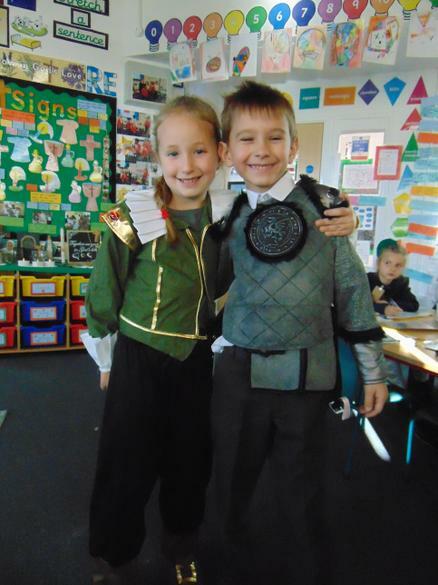 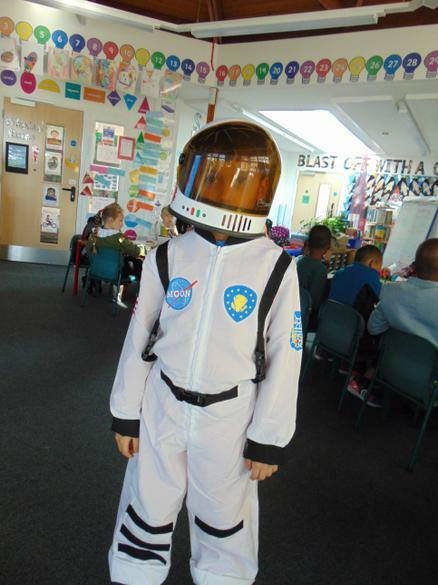 The children enjoyed talking about their chosen character and seeing how creative some of the costumes were. 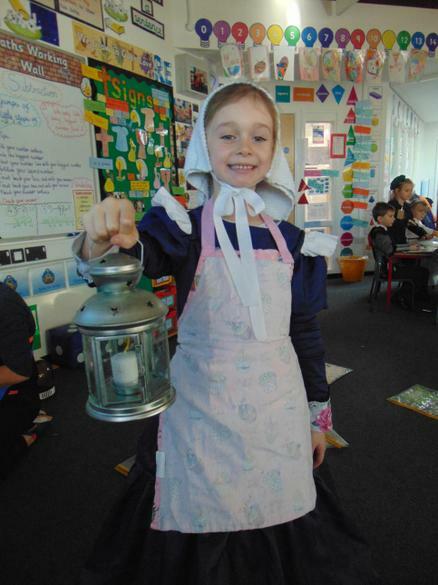 Thank-you to parents who sewed, glued and supported their children with this.